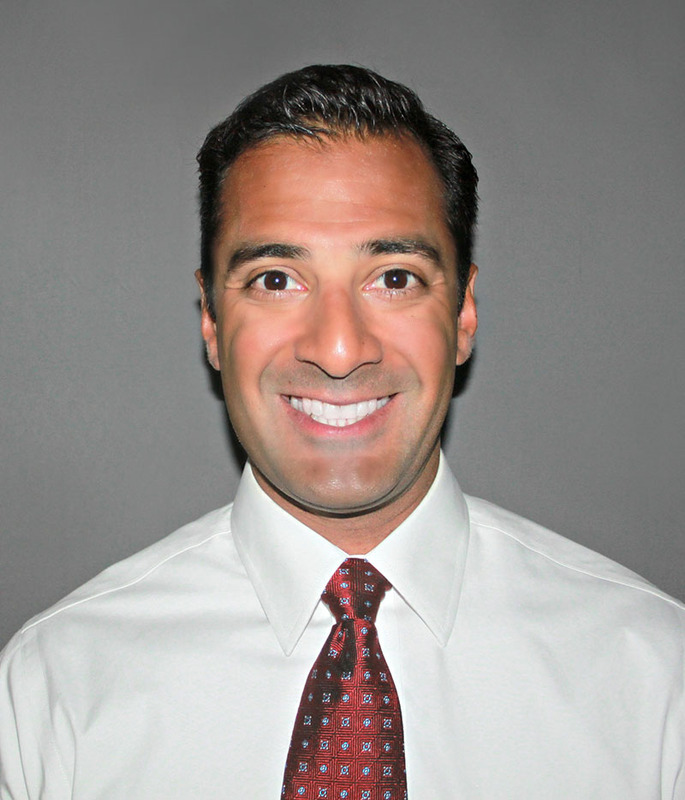 Dr. Saini was born and raised in Memphis, TN. He graduated with honors from Vanderbilt University before attending the University of Tennessee College of Medicine in Memphis. Dr. Saini performed his ophthalmology residency at the Louisiana State University/Ochsner Clinic Foundation combined program in New Orleans, LA before completing a vitreoretinal surgery fellowship at the Retina Specialists of Alabama/University of Alabama at Birmingham. After completing his fellowship in 2016, Dr. Saini joined Retina Specialists of North Alabama and moved to Huntsville with his wife, Kara, and two young sons. Outside of work, Dr. Saini enjoys spending time with and traveling with his family. He enjoys working out and is an avid sports fan.